For the second year in a row, the Wisconsin State Fair Park in Milwaukee played host to the Car Craft Magazine Summer Nationals on July 15-17. 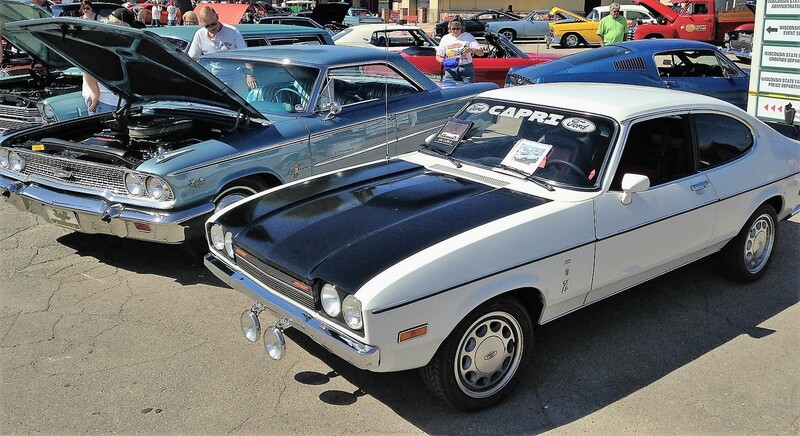 For the second year in a row, the Wisconsin State Fair Park in Milwaukee played host to the Car Craft Magazine Summer Nationals on July 15-17, attracting nearly 2,000 registrants in a wildly diverse showing of American automotive ingenuity. 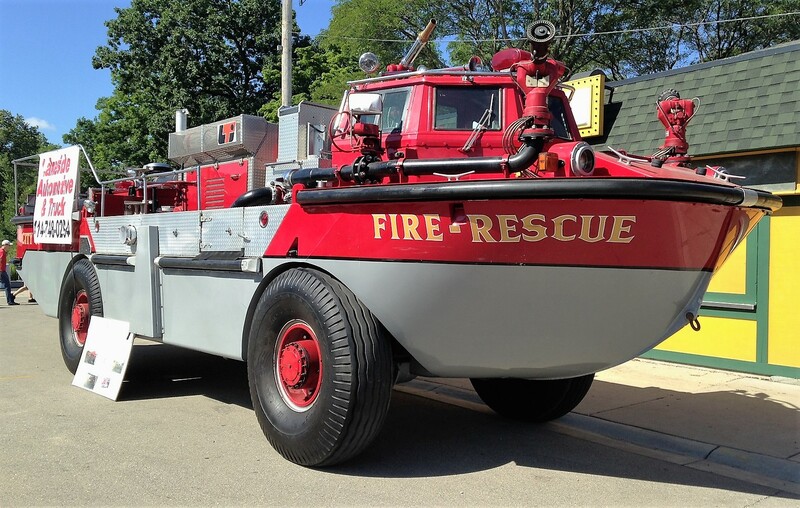 Nothing seemed inappropriate for the event, which welcomed amphibious fire trucks, stunningly-preserved muscle cars, and tubbed and blown pro-street racers. There were no designated groups or areas for individual makes; instead, cars were parked in random combinations throughout the grounds, making for interesting discoveries at every turn. Event organizers made good use of the fair park’s Milwaukee Mile racetrack to host a series of driving competitions for the Real Street Eliminator title. Multiple events took place on the oval simultaneously, including an autocross competition, speed stop test, and a drifting exhibition. At the end of the day, a burnout competition finished off already-worn tires. “Stubby Bob,” a 1950 Ford F-6 truck, famous for its dramatic wheel stands.. Viral video star “Stubby Bob,” a rear-engine, wheel-standing 1950 Ford F-6 truck featured on the Roadkill web show was there, along with his other Roadkill project-car stablemates. Best Mopar Award went to John Walters Jr. of Muskego, Wisconsin, for his 1971 Hemi ‘Cuda convertible clone, an option-loaded car in stunning red and white with billboard decals. John has been loyal to the Mopar brand since high school, and he was fortunate enough to collect some fine examples before values spiked. 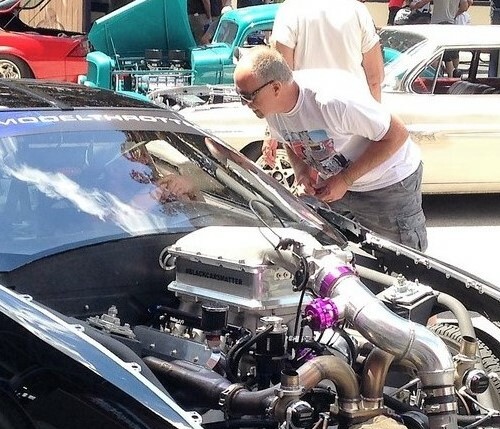 Credit his dad, John Sr., with countless Sundays spent in the garage or trailering projects to help his son’s passion take root. Proudly representing the orphan marques was a 1972 AMC Javelin SST owned by Mike Vaudrin of South Milwaukee, Wisconsin. The 401 cid big block is running right at the edge with 10:1 compression and a Hampton blower. The “old Rambler” has tubbed rear wheel wells and a fuel cell, and was certainly one of the more unique builds at the event. Can you say Ultimate Sleeper? 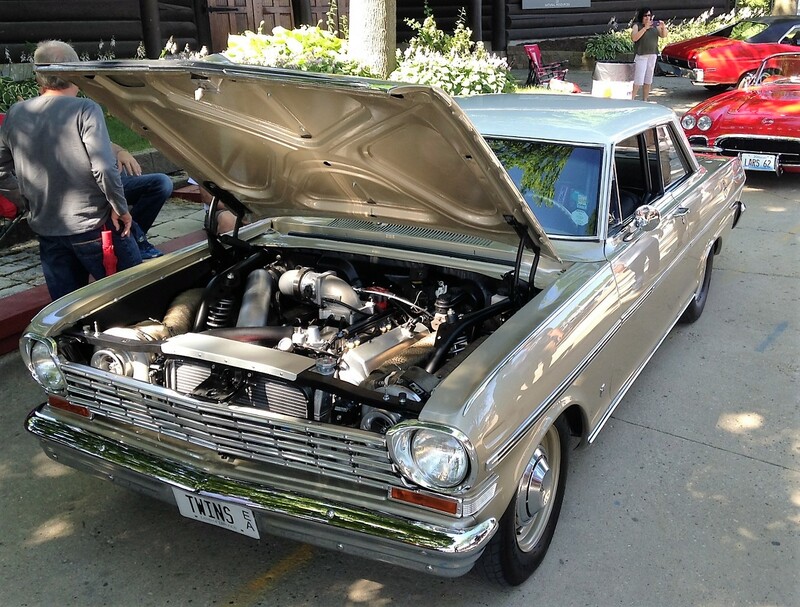 Jim Hallowell of Troy, Illinois, brought his 1963 Chevy II, which lived until 2006 as a beige, 6-cylinder, 2-speed Powerglide car owned by a little old lady. 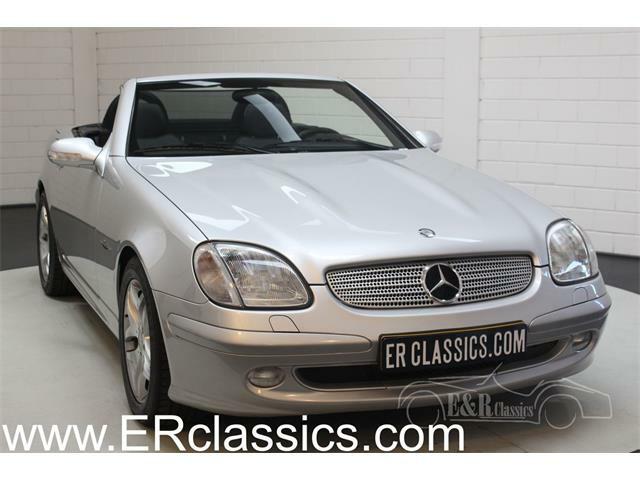 Outside it still looks the part, but under the hood is a trick front suspension and built 370 cid small-block Chevy. You have to love the serendipity of any occasion that brings a 1963 Ford Galaxie 500XL “R Code” 427 in proximity with a 1976 Capri II 2.8 with body by Ghia. The event as a whole is a great melting pot of creativity and craftsmanship, open to worshippers of all denominations- whether it be Ford, GM, Mopar or Other. 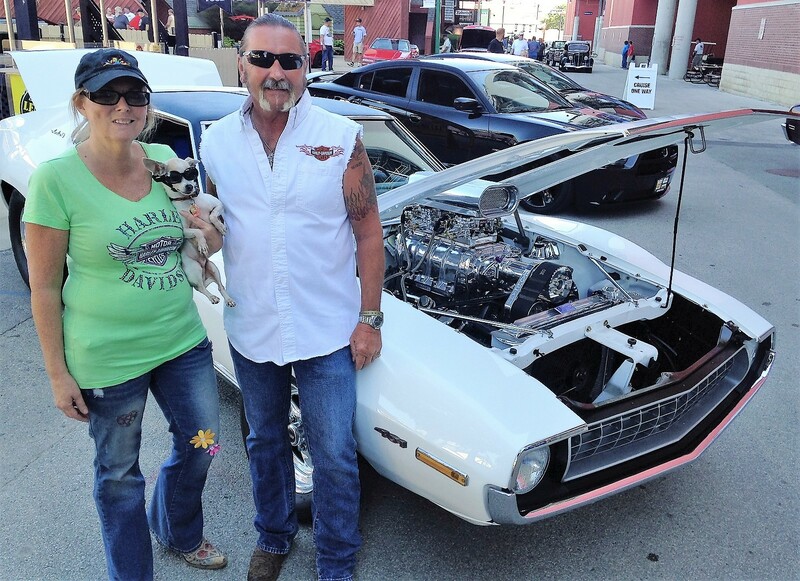 Mike Vaudrin, Gabrielle Reyniers, and their dog, Gizmo, show off their super-clean 1972 AMC Javelin. 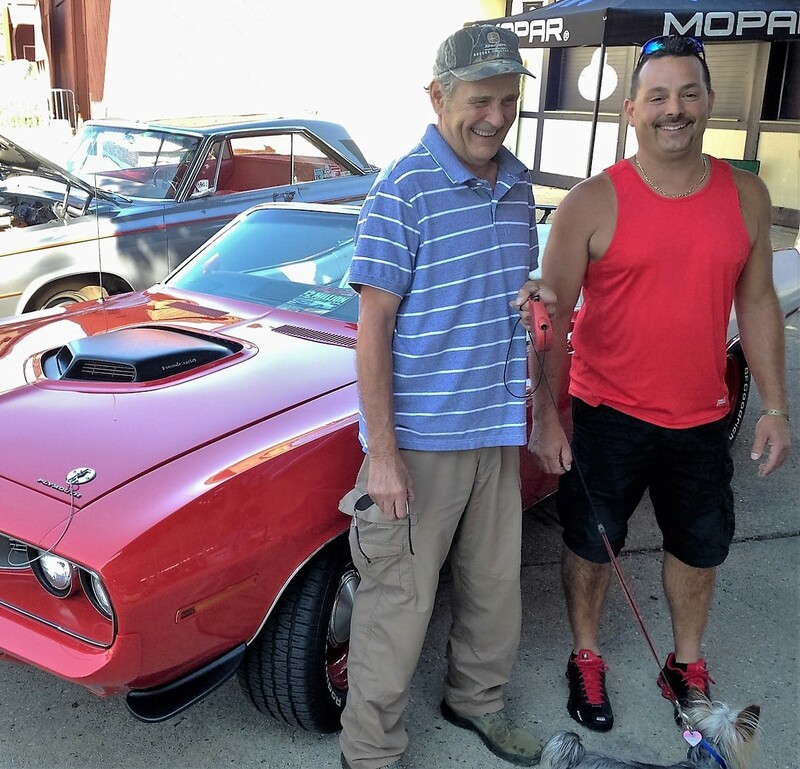 John Walters Jr. and his dad with the award-winning 1971 Hemi ‘Cuda convertible.